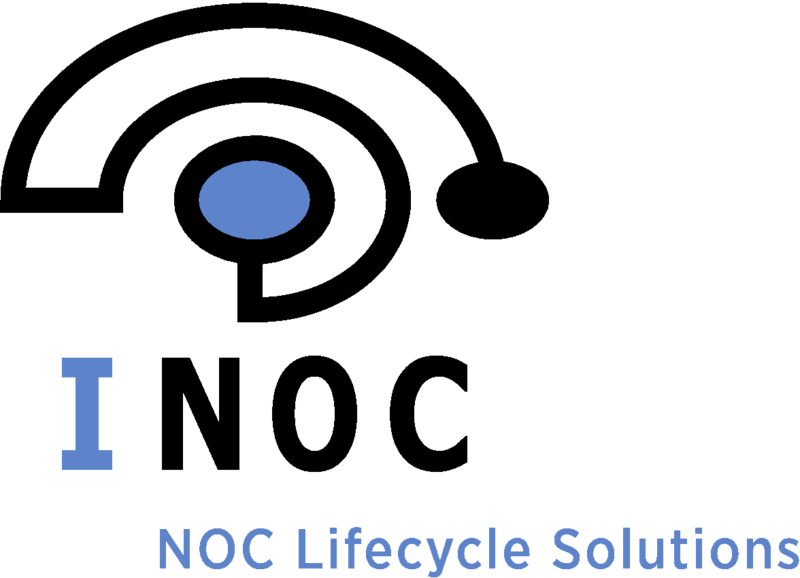 NORTHBROOK, IL, January 16, 2017 – INOC, a 24×7 Network Operations Center (NOC) and global provider of technology infrastructure monitoring, reporting and support services, announces the launch of NOC services for subsea cable companies. INOC will discuss its new NOC services offering for subsea networks at PTC’17: Changing Realities, the annual conference of Pacific Telecommunications Council (PTC), taking place January 15-18, 2017 at the Hilton Hawaiian Village® Waikiki Beach Resort in Honolulu, Hawaii. INOC provides NOC services for subsea cable systems across a wide array of disciplines, including organizational procedure, documentation, customer on-boarding, event monitoring and quality control. Delivering more than 95 percent of IP voice and data traffic, subsea cables have become a critical component to global commerce. Leveraging its existing experience and expertise in optical transport, INOC’s operational foundation is an excellent segue into satisfying the varied and complex requirements of subsea cable network providers. To support and enable these networks, INOC provides a full suite of NOC services to subsea cable companies including the monitoring and management of wet plant, Data Communications Networks (DCNs), and environmental elements including power, temperature and moisture, and facility access control, in addition to supporting the terrestrial network segments. As an ISO 27001-certified company, INOC also ensures the security of customer information assets across all processes and technology. Whether an optical network resides beneath the ocean or on land connecting an enterprise or data center between remote locations, the imperatives of 24/7 network operations have similarities. While the configurations and power requirements may differ on land and undersea, and the repair of cables requires different tactics depending on the location of the damage, issue detection, troubleshooting and follow-through processes remain the same and still enlists the optical expertise found in a seasoned NOC team. INOC’s subsea cable customers are supported by INOC’s Optical NOC (ONOC), which is dedicated to optical network technologies with staff focused on monitoring and managing such networks. The ONOC is sensitive to low latency network requirements and momentary outages, and works rapidly to reduce the Mean Time To Repair (MTTR) for incidents. INOC combines state-of-the-art software technology, highly resilient and redundant NOC infrastructure, proven processes and expert technical staff to improve uptime, availability and performance of customer networks, applications and servers. To learn more about INOC solutions, visit INOC.COM. To discuss the company’s new NOC services for subsea cable companies among other offerings, schedule a meeting at PTC’17 with Hal Baylor, Director of Business Development at INOC by emailing INOC@imillerpr.com. INOC is an ISO 27001:2013 certified 24×7 NOC and an award-winning global provider of technology infrastructure monitoring, reporting and support services for communication service providers and enterprises. From a primary NOC in Madison, WI, and a Disaster Recovery NOC near Chicago, IL, INOC’s 24×7 staff provides a hands-on approach to incident resolution. INOC proactively processes critical technology support issues and delivers timely information to improve the uptime, availability and performance of applications, servers and networks. A client web portal, NOCVIEW4, provides extensive reporting capabilities and visibility into infrastructure monitoring and support activity in real-time. INOC cost-effectively integrates 24×7 NOC support into a client’s existing support operation to deliver greater uptime. For more information on INOC and its services, email info@inoc.com or call +1-877-NOC-24X7 (+1-877-662-2497). You will also find additional information on our website, INOC.COM, or by following INOC on Twitter, LinkedIn and Google+.